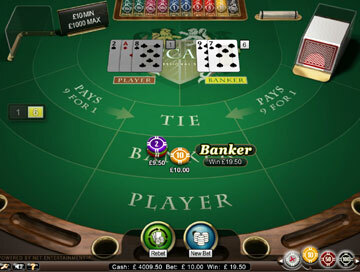 The game below is an HTML5 (NO download) version of High Stakes Baccarat Pro which you can play for FREE, without registering, on your desktop, mobile or tablet. 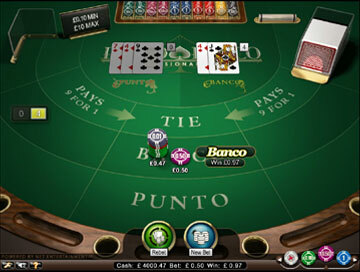 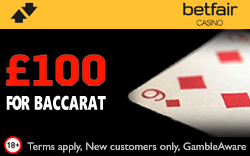 The game features High table limits, so you can bet up to 1,000 chips per hand - giving you the feeling normally only enjoyed by the high rollers in their exclusive Baccarat suites! 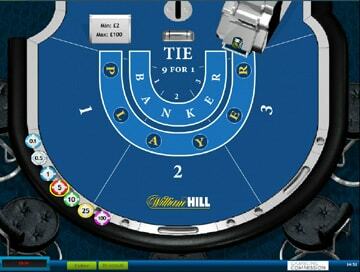 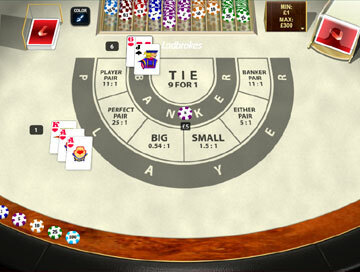 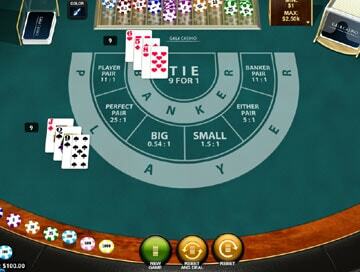 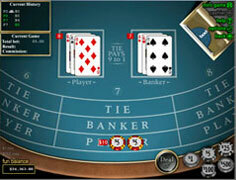 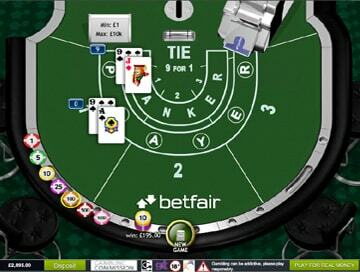 This excellent free game is powered by NetEnt software and provided by Guts casino. 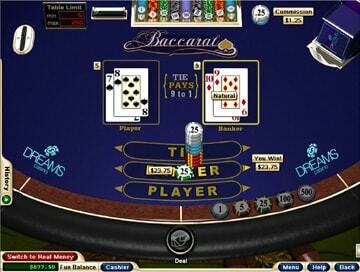 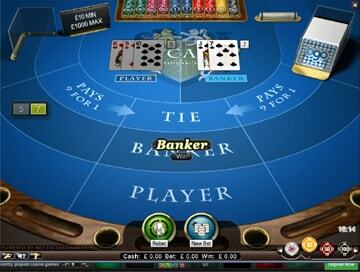 They give you 5,000 play money credits to play for as long as you can!